On your wedding day, shine your brightest! 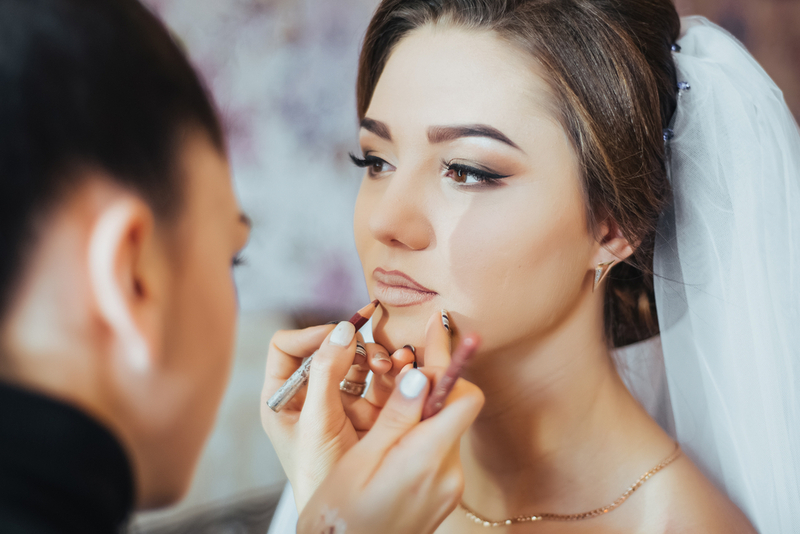 LashSpot SF offers you and your bridal party with the bridal hair, bridal makeup, and eyelash extensions. Book your pretty party with us!!! For more info, please email/call us directly. For guest hair, makeup, and eyelashes, please email us for inquiry.